Here are 24 beautiful examples of web designs that feature a specific color across the color spectrum. If you’re in a color rut, take this opportunity to expand your horizon and be inspired by a color that may be out of your comfort zone. 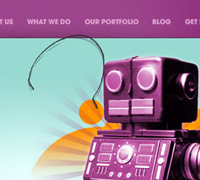 21 beautiful purple websites to inspire your next design. The last in a series of posts showcasing color in web design. 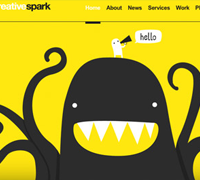 23 fantastic yellow websites to inspire your next design. The fifth in a series of posts showcasing color in web design. 24 beautiful green websites to inspire your next design. Visual stimulation, as opposed to eco-friendliness, was the main criteria in selecting these sites. 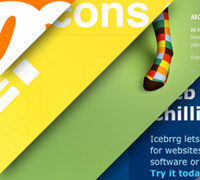 The fourth in a series of posts showcasing color in web design. 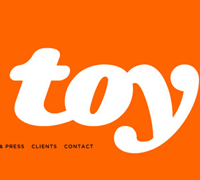 22 beautiful orange website designs for your inspiration. The third in a series of posts looking at color in web design. The second in a series of inspirational showcases of colored websites. 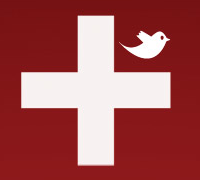 Today we look at the color red. The first in a series of inspirational showcases of colored websites. Today we look at the color blue.